When you are shipping something, make sure you package it right. 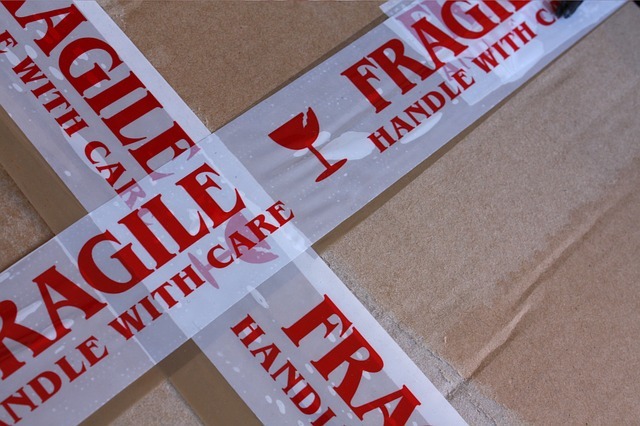 If you’re uncertain on how to do that, leave it to the professional packing experts at your Postal Connection Store in Modesto, CA. Better yet, let Postal Connections Modesto, CA handle the packing and shipping!